Choose from 19 Sample Policies and Procedures Templates. 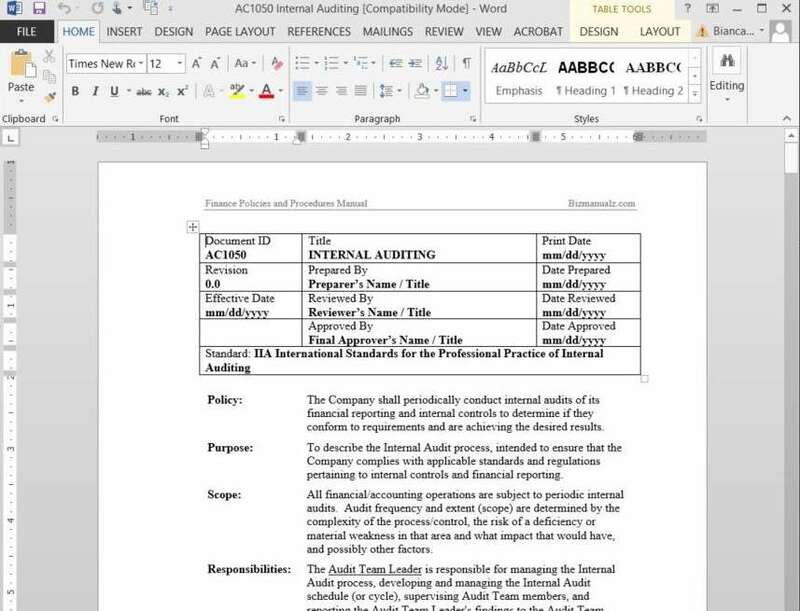 Select any Microsoft Word Standard Operating Procedure (SOP) template. Use these templates, based on best practices, to improve department management in your organization. Get samples from our nine manual bundle. 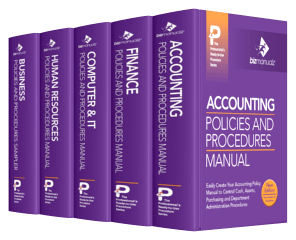 The full bundle contains 373 procedures and 581 forms (6,510 total pages). Get samples from our five manual bundle. 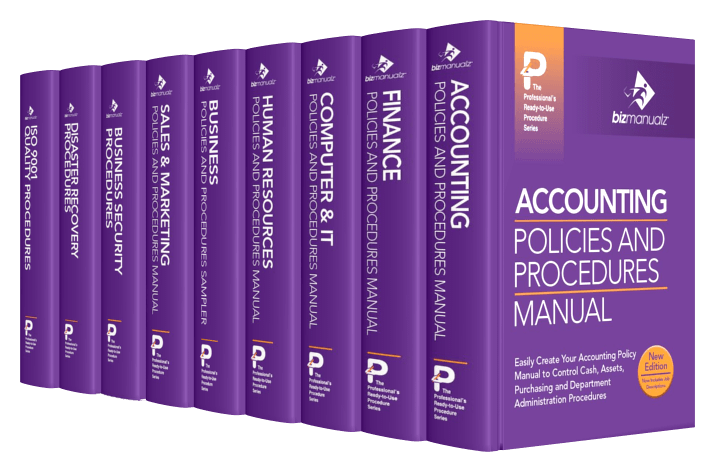 The full bundle contains 262 procedures and 374 forms (4,120 pages). Why Free Sample Policies and Procedures Template? “I have reviewed the entire [Policies and Procedures] manual and find it extremely well organized, helpful, and all the things a happy customer is looking for.